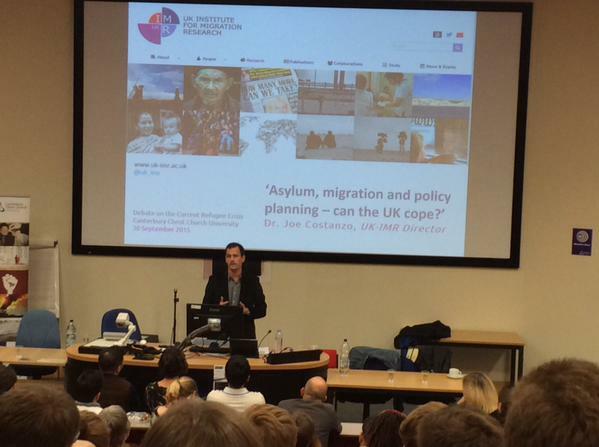 The Politics and International Relations Programme at Canterbury Christ Church University organised the event “A Tragedy at Europe’s Shores – A Debate on the current Refugee Crisis” as part of its Making Politics Matter speaker series on the 30th of September 2015. 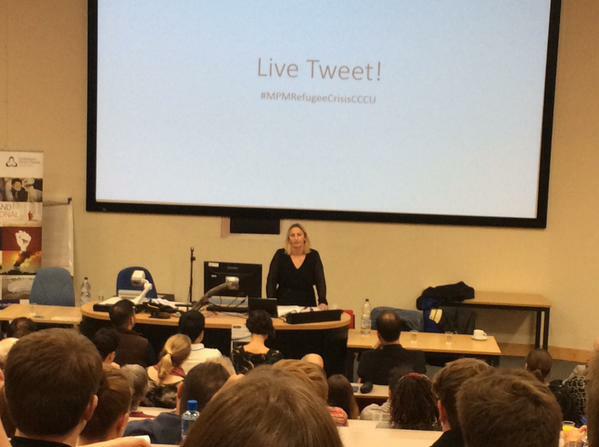 The well-attended event saw a variety of speakers discuss the current refugee crisis, asking questions such as “Do we have a duty to help refugee” or “Can the United Kingdom cope with increased immigration”? The event was opened by the Rt. Revd. Trevor Willmott, The Bishop of Dover, who spoke about his experiences in the “jungle” in Calais and raised the question if we should be treating people differently according to their origin and circumstances, or if we should respect and value the dignity of each human being. 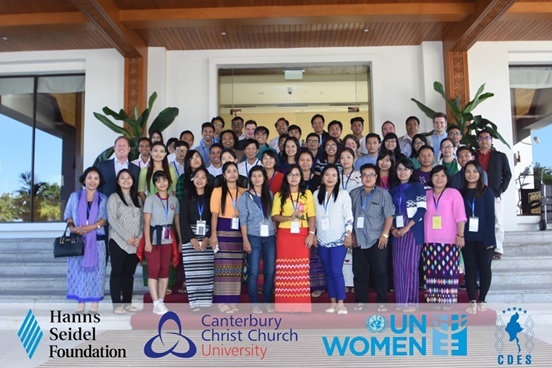 Bishop Trevor’s presentation was followed by a contribution from Dr David Bates, the Director of the Politics and International Relations programme at Canterbury Christ Church University. 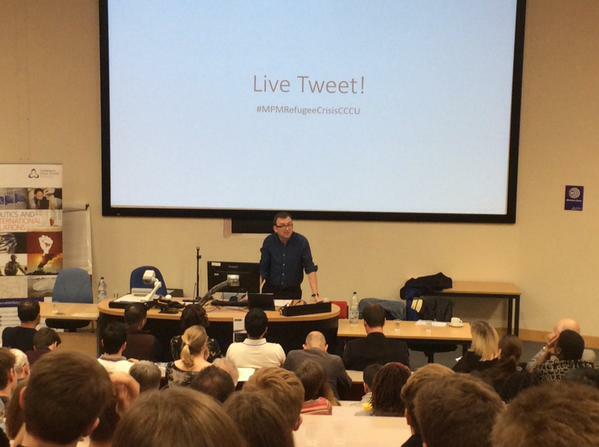 Dr Bates argued that not helping refugees is not only morally wrong, but bystanders are guilty as well. You can read his contribution here. Dr Joe Costanzo provided a broad overview of current migration trends and highlighted that most Syrian refugees are actually displaced either within Syria or in Syrian’s neighbouring countries, and that only a small number of refugees (although the number has increased drastically more recently) actually make the way to Europe. Dr Costanzo, who is the Director of the UK Institute for Migration Research, highlighted that the key to integrating increased numbers of refugees is local planning, something that the UK IMR have been involved with as well. Christine Oliver, the Operations Manager from Samphire (formerly the Dover Detainee Visitor Group) highlighted the living situation of many asylum seekers, refugees and other immigrants in the UK. She argued that they often face financial hardship, isolation and a legal battle to acquire the evidence needed to stay in the UK. Samphire is a Charity that supports detainees in the Dover Immigration Removal Centre, but also helps Ex-Detainees to re-integrate into British society. She concluded her discussion by pointing out that many of the services they offer as a small charity would not be necessary, if the UK government would provide better services for people coming to claim asylum and live in the UK. Juliette Wales from Kent Refugee Action Network (KRAN) discussed their contribution to the support of unaccompanied minors in discussion with two Afghans, who came to the UK as children and have been here for 10 years, yet only one of them has a right to remain in the UK, Yusef on the other hand is still fighting for his right to stay in the UK and avoid return to Afghanistan, where life as he described it, is not safe. The two former asylum seekers described their battle with the UK asylum system, the problem of not speaking English, and the challenges of integrating into a new country. Yet, they were also positive about the contribution they can make, the future they hope they will and about the help they have received from charities like KRAN. 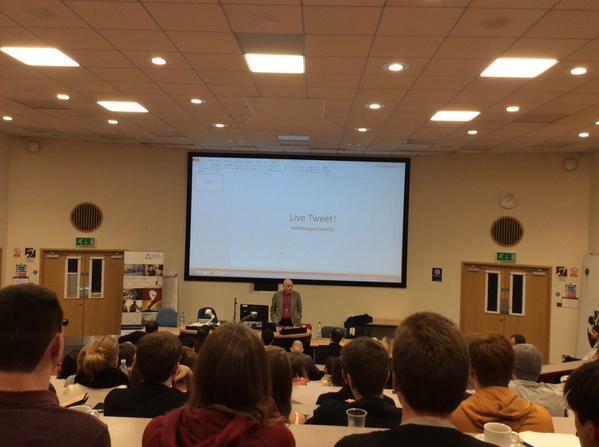 The event was concluded with a Q and A session, including numerous questions from the Live Twitter Feed. Topics included what the UK can and should be doing, how ordinary people can, and what prospects the two former asylum seekers see for themselves. 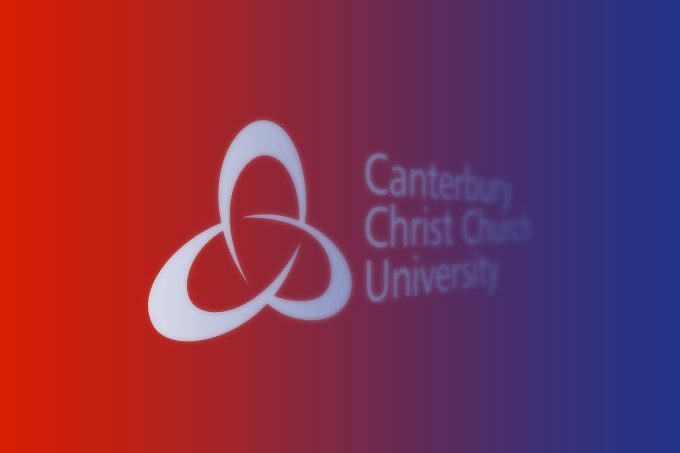 Canterbury Christ Church University will continue the debate on refugees and migration on the 16th of October, with the screening of the Documentary “Everyday Borders”. More information on this event is available here.